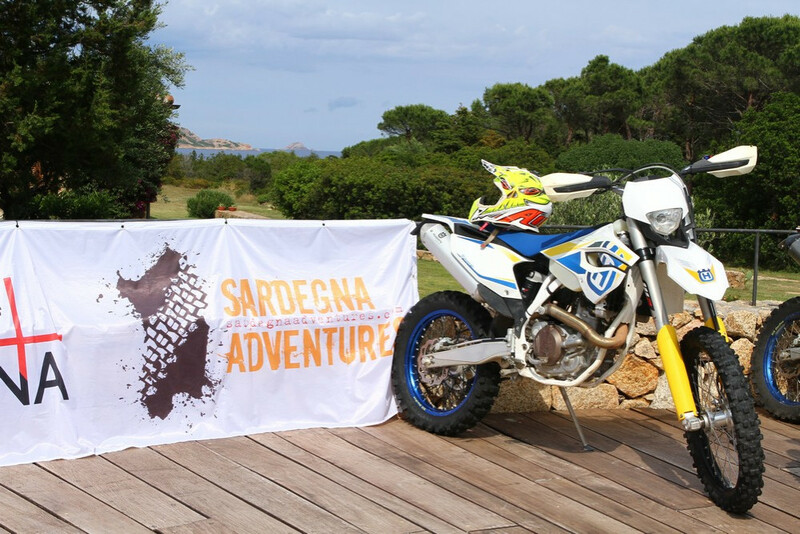 Sardegna Adventures offers the rental of very actual and efficient bikes and motorcycles, Bmc Carbon GF02 and TE02 model 2015 and Husqvarna 2T and 4T model 2014. Complete gear for both disciplines it is also available for rental. In addiction we have a fleet of Quad Kymco Maxxer 300, suitable for less experienced drivers to tour on little rough trails. 'Sardegna Adventures' rents the most suitable vehicle for all your needs. The typical agility of 2-stroke is combined with a powerful 250 cc engine. 'Sardegna Adventures' is not offering only Husqvarna 250Te; for the hardest to please riders there is also the powerful Husqvarna Fe 450. For our bike's fans, 'Sardegna Adventures' provides the most advanced vehicles in the category. For the cross-country aficionados, 'Sardegna Adventures' is renting the efficient Bmc TE02. The rental quad's proposal is the Kymco Maxxer 300.